Marzipan is very expensive to buy in the grocery store, and is often dry and flavorless. 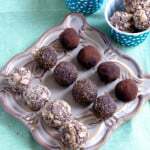 Homemade marzipan is cheaper than pre-made, is super easy to make and tastes much better. If you live in the US and you’ve bought marzipan in the grocery store, chances are you were sorely disappointed. Pre-made marzipan is expensive and is usually dry and tasteless. 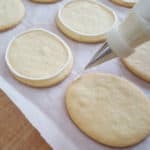 I always make my own homemade marzipan from almond paste. Marzipan is a fairly luxurious ingredient but is very easy to make. You’ll need just 3 ingredients and it comes together in mere minutes. 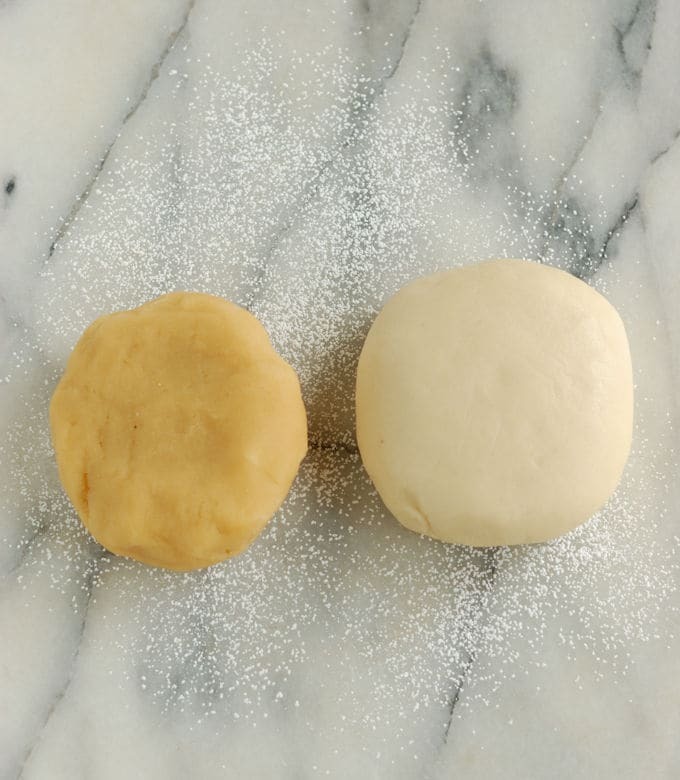 Combine almond paste with corn syrup to start making your own marzipan. The corn syrup gives the marzipan a supple texture. Homemade Marzipan has a million and one uses. I cover Christmas fruitcakes with marzipan before finishing them with fondant. The marzipan creates an extra layer to keep the cake moist, plus it tastes much better than fondant. When I’m making marzipan to cover cakes I use the lower amount of sugar in the recipe. With less sugar the homemade marzipan is very soft and has a strong almond paste flavor, perfect for a cake covering. Marzipan can also be used as a candy filling. You can simply cover pieces of marzipan with chocolate and, believe me, it will be delicious. I like to add orange zest to the marzipan when I make it into a candy filling. Add a little extra sugar to make the marzipan a little firmer. Cut the flavored marzipan it into small squares, cover the squares in dark chocolate and you’ve got a fantastic little bon bon. 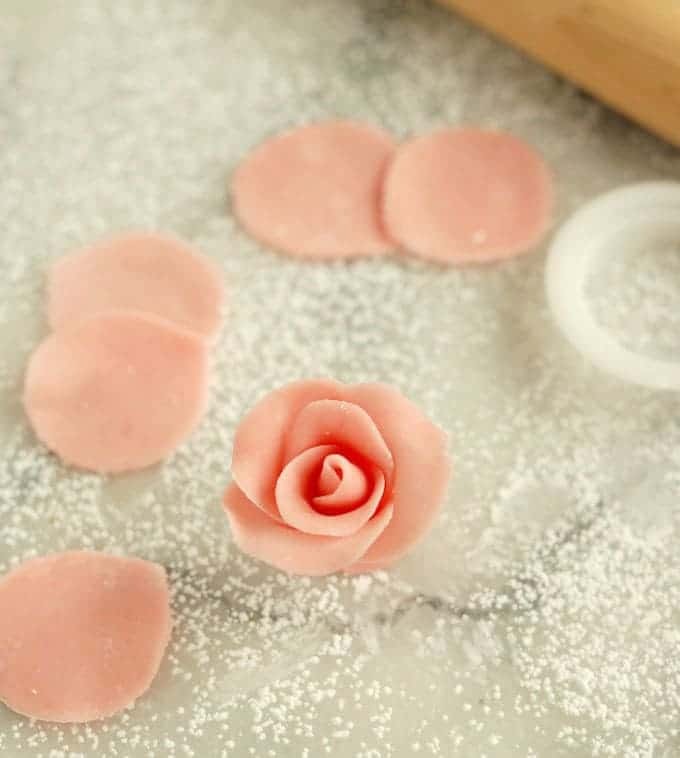 Use homemade marzipan to make tasty and pretty decorative pieces. 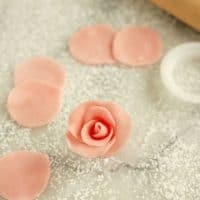 Add more sugar and the marzipan becomes firm enough to make rose petals or holly berries. 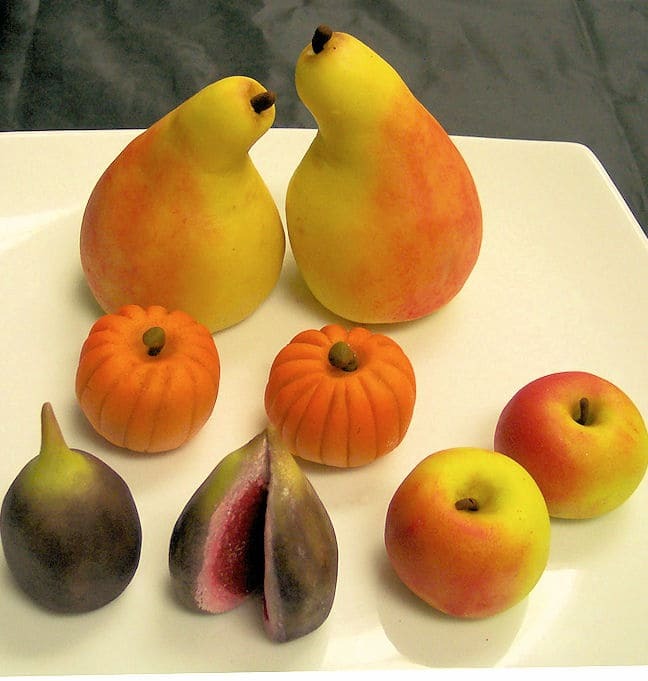 You can mold life-like pieces of fruit from marzipan, hand color them with petal dust and create a show-stopping centerpiece that can be eaten. I’d much rather eat decorations made from marzipan than fondant. Marzipan fruit makes a beautiful and delicious table decoration. 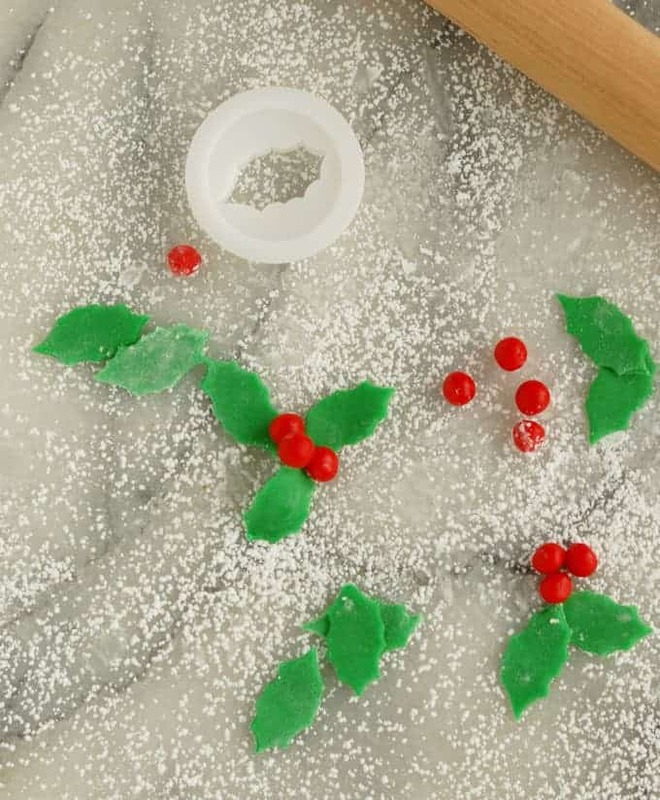 Use homemade marzipan to make delicious decorations for you holiday desserts. Mix the almond paste and corn syrup on low speed with paddle attachment until it forms a smooth paste. If working by hand use a wooden spoon to mix until combined. I based the recipe on 7 oz of almond paste because that's the size I find in my local grocery. Hi Eileen. Thanks for this informative piece. I’ve never used marzipan, but i have a customer who wants fruit cake (christmas cake) for her birthday cake. Do you know if buttercream would work the same way as marzipan, before i cover the entire cake with fondant? Hi Marcia. I guess there’s no reason you couldn’t ice a fruitcake with buttercream. When I make Christmas fruitcakes I coat the cake with apricot preserves, then with a layer of marzipan and then finally with a layer of fondant or royal icing. That’s the more traditional way to finish the cake. 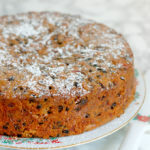 For many fruitcake lovers (me included) one of the best parts of a fruitcake is the marzipan. 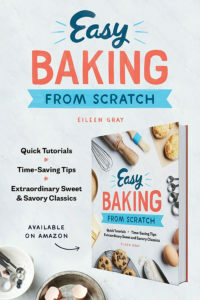 Also, if she plans to save the cake (fruitcake can keep for months if cared for properly) then I wouldn’t use buttercream since it will go bad. 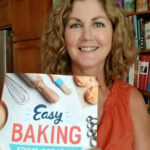 If i can’t find the almond paste in the grocery store, can i make my own? And if so, is there any recipe which I can use as a guide? By the way, the roses and decorations are pretty! Hi Juliet! 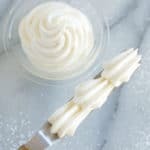 To make true almond paste at home would be impossible. Almond paste is not made from regular almonds that you buy at the store. It’s made from “bitter almonds”. Bitter almonds have that “marzipan” flavor. Also, getting the paste completely smooth with no gritty bits of almonds can’t really be done in a food processor. Commerical almond paste is made with rollers that completely crush the nuts. I have ground my own almonds and added almond extract to make a version of almond paste used as a pastry filling. But you want marzipan to be super smooth for most uses. Almond paste can be bought on-line. Is that an option for you? 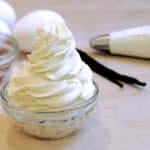 Hi, there is “light” corn syrup and “dark” corn syrup at store, which one should I use for this recipe? Thank you!! Oh, Sorry. Light Corn syrup. I should have specified. I’ll edit the recipe. Thanks for the question, Caro. Do you let the marzipan out to dry if you’re making deviations out of it or store it in a container? Hi Lindsey, Yes, If I’m making decorations I leave them out to dry. 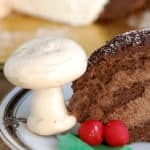 What size cake will this recipe cover? Thank you! HI Christina. This recipe should make enough to cover an 8″ cake (2-3″ tall cake). Of course it will depend how thick you like to roll the marzipan. What type of cake are you making? 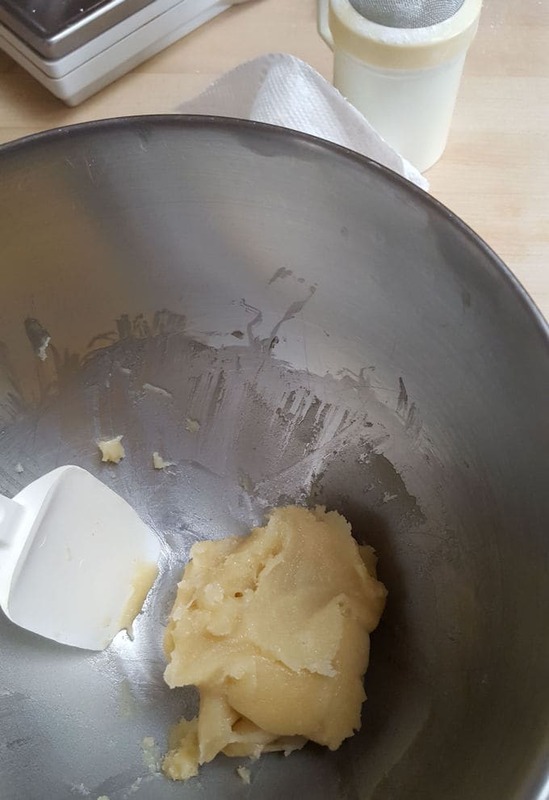 It is not at all impossible to make your own Almond paste. All you need is 200 gram almonds, scolded and peeled, 4 drops of bitter almond extract, one egg white and 1 cup powdered sugar. I use a special hand cranked almond grinder, but food processor works too, just keep going until it’s really fine, Add eggwite essence and sugar, mix well, Keep in air tight container until used. You can also add a few drops Rose water for a sofisticated taste. Well, I find it impossible to get the paste as smooth as the commercial paste. But if it works for you, great!